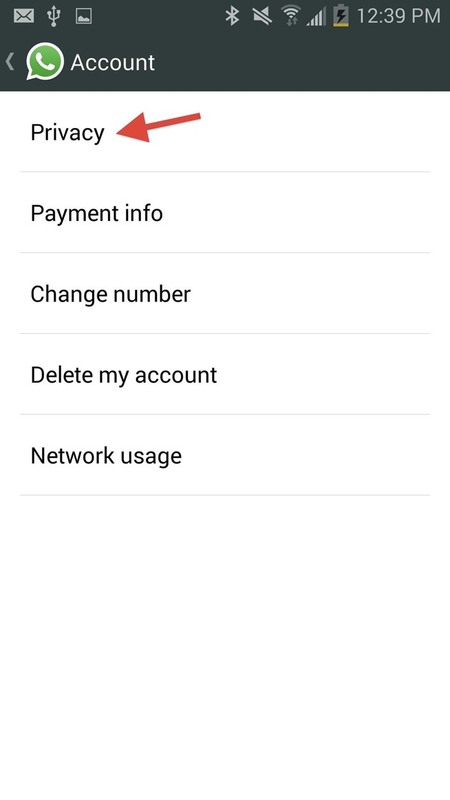 Much to the internet’s dismay, WhatsApp recently changed its privacy settings. With the new dreaded ‘double ticks’ the days of you being able to comfortably manage your messages without hurting anyone’s feelings are long past. But before you loose all hope, there are fixes for both Android and iOS that will help you use the popular messaging app with ease once again. 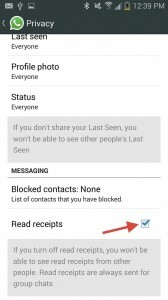 And if you want to disable ‘Seen’ receipts on the Facebook Messenger, there’s a surprisingly easy method for you right here. The internet uproar on WhatsApp’s notorious blue check marks was intensive. And looks like the folks behind the app have decide to appease distraught users and stay consistent with their previous promises of running the app they and the users feel is correct. 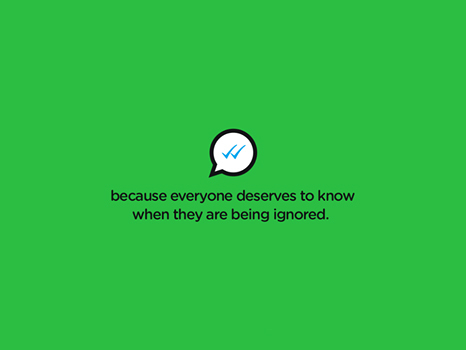 So if you’re an Android user and don’t like the double blue ticks in WhatsApp, your fix is simple. Either head over to WhatsApp’s official website, or download this handy beta APK to solve your double tick problem. The file belongs to a beta version of the next update to WhatsApp. After you have downloaded the version, install it on your device, after checking ‘Unknown Sources’ it Security Settings. 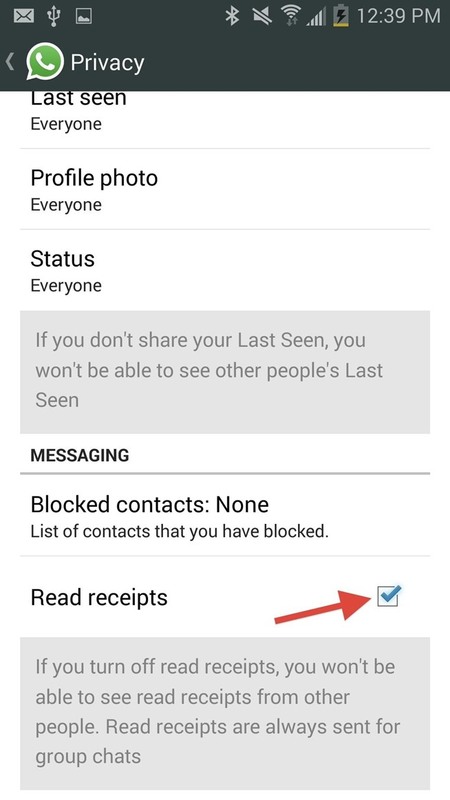 After you’re done with the installation, head over to Settings > Account > Privacy and turn off read receipts. And voila. Now others will not be notified that you have read their messages. This feature does not work in group conversations yet, so you’ll have to make do with the double check marks over there for now. Things get a little bit more trickier if you’re an Apple user on WhatsApp. Only users who have jailbroken their devices can turn off the double check feature in WhatsApp. Others will simply have to wait for an update to be fully available over the air for the popular messaging service. If you’re looking for a guide on how to jailbreak and install Cydia on your device, head over here. 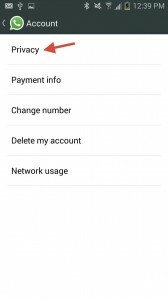 After you’re done jailbreaking, simply download the WhatsApp receipt disabler by BigBoss and you’ll be set to go.